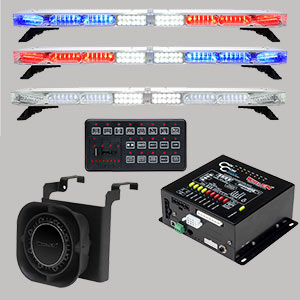 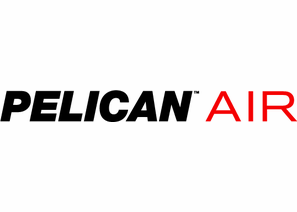 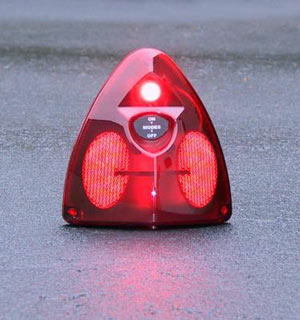 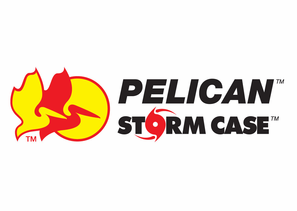 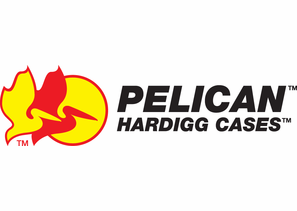 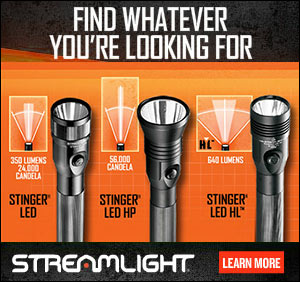 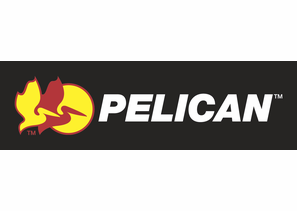 SWPS.com is the largest stocking Authorized Pelican Product distributor in the south central US. 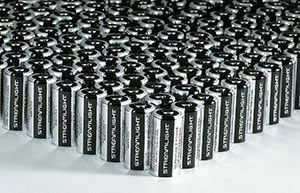 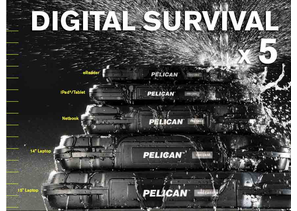 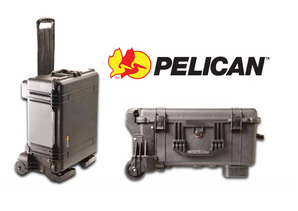 We currently have a large inventory of Pelican Waterproof Travel Cases, flashlights & ProGear products. 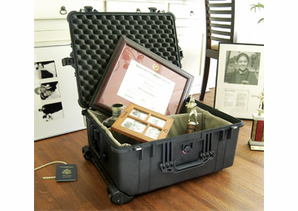 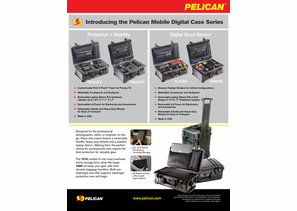 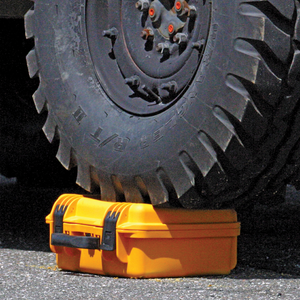 The Pelican Case uses an open cell core & solid wall construction. 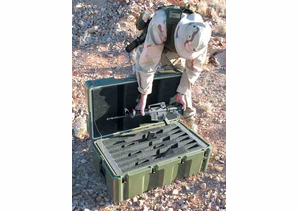 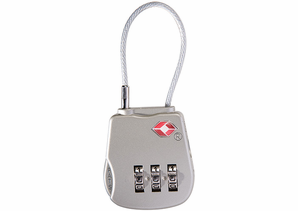 Protects electronic devices like tablets, eReaders, iPhones, iPods, Cell Phones, money/credit cards, musical instruments, guns, rifles, monitors and even laptop & desktop computers! 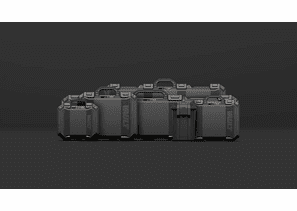 Pick what size case you need below. 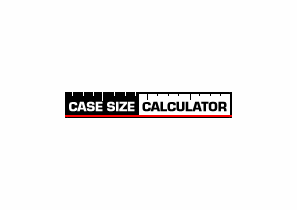 They are all listed below, smallest to largest starting at the micro cases.